A cycling challenge for next summer? La Purito! 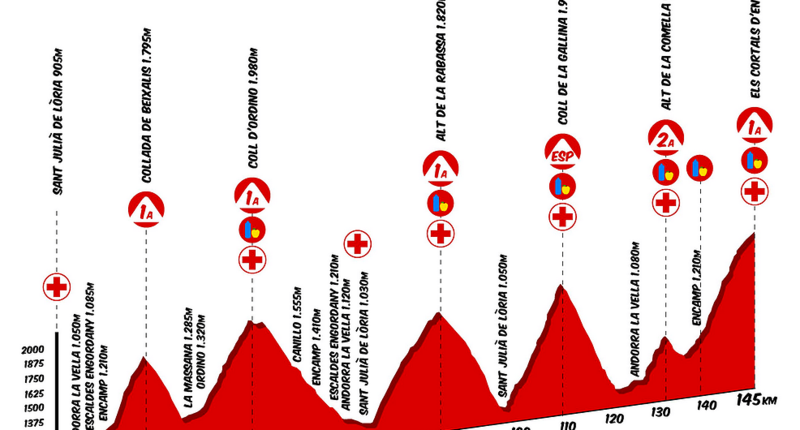 If you are searching for a cycling challenge next summer, you should consider seriously to ride La Purito. 145 km long, with 5200 mts elevation. No need to say any more. Collada de Beixalís, Ordino, La Gallina, La Rabassa, La Comella and finally Cortals d’Encamp.